If you are an Iowan with a passion for cycling and challenging rides, then the Triple Bypass is probably on your bucket list. 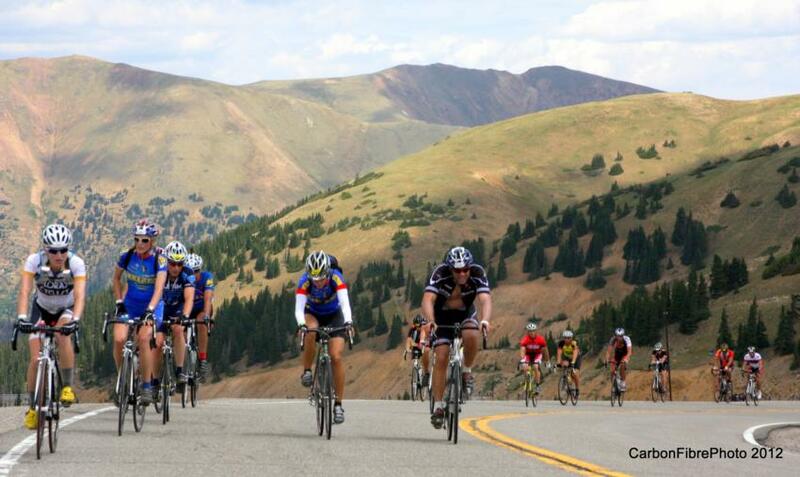 Riders travel over three mountain passes and experience gorgeous Colorado mountain views and exhilarating descents. This year, if you want to try a portion before embarking on the full 120 miles, we have shorter 75 and 35 mile versions. 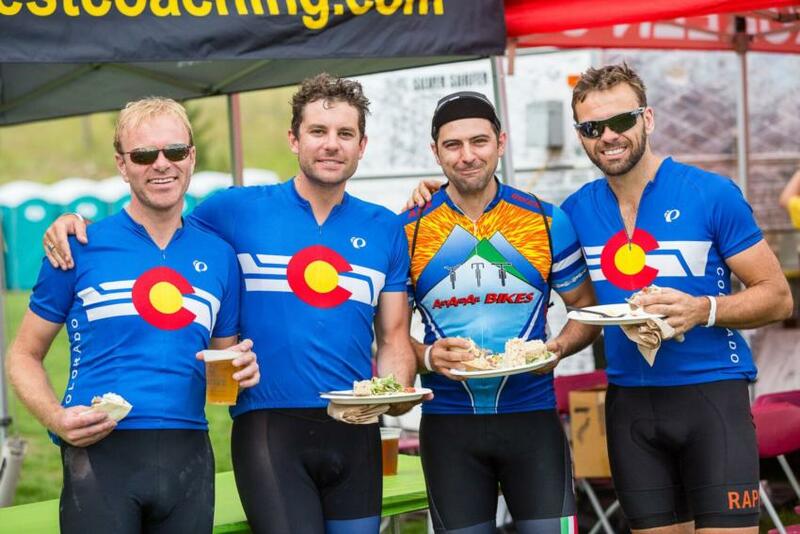 Riding from Evergreen to Avon, the Classic Triple is 120 miles and 10,000' of climbing over 3 gorgeous Colorado mountain passes - Juniper, Loveland and Vail. 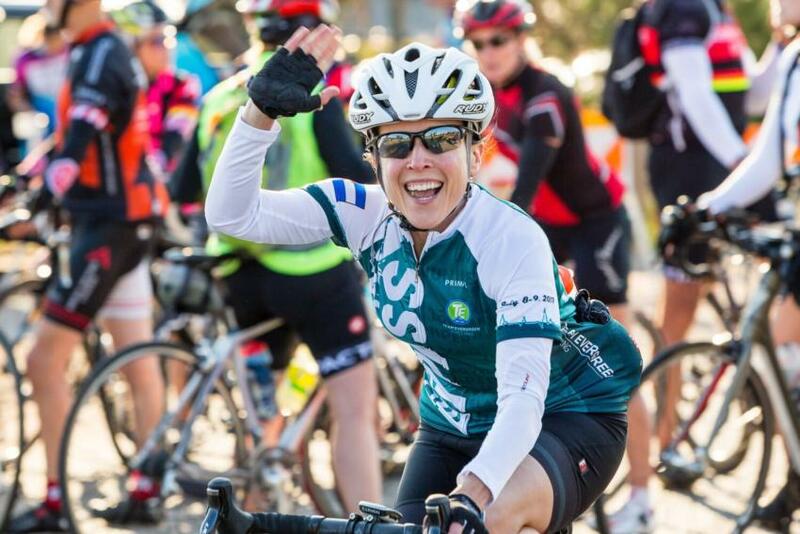 NEW THIS YEAR - shorter 75 and 35 mile versions of the Classic ride.